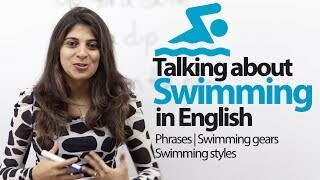 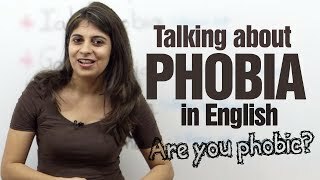 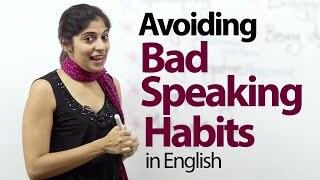 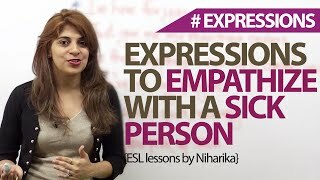 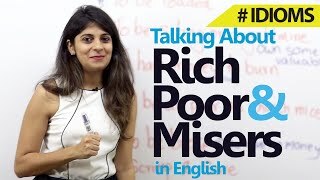 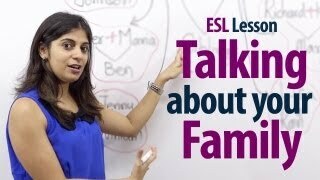 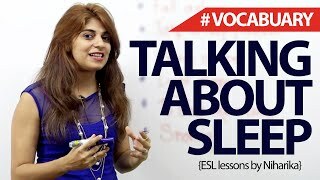 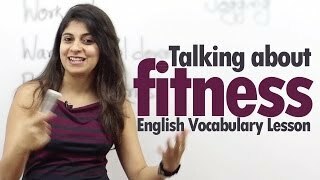 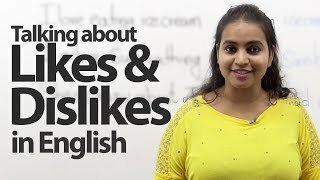 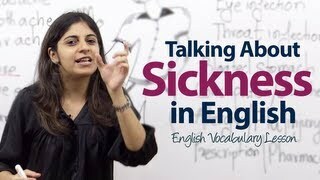 Spoken English lesson - How to talk about Sickness? 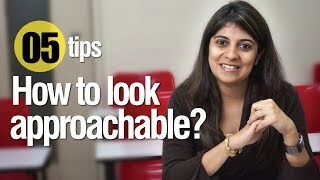 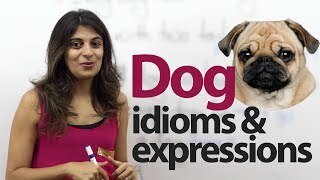 How to describe a funny person in English? 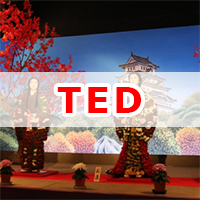 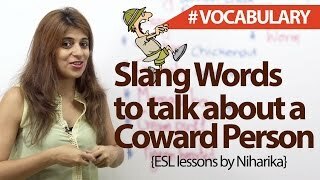 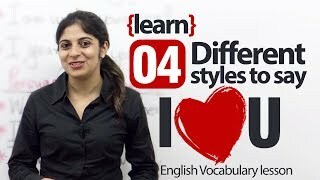 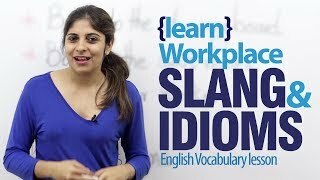 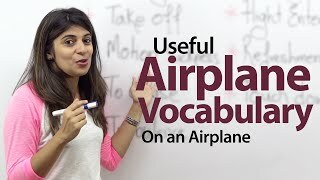 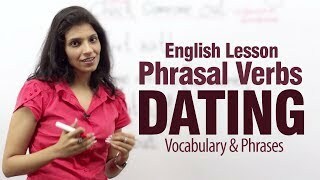 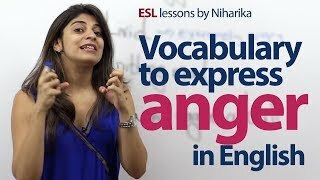 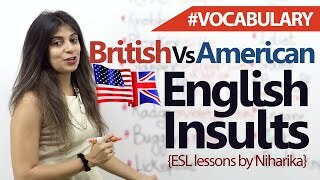 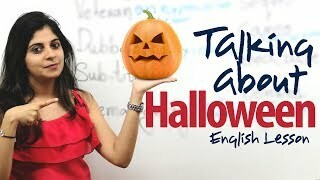 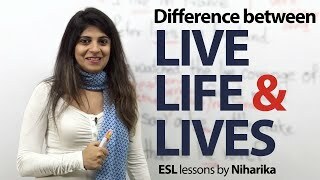 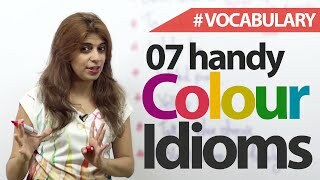 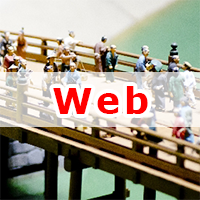 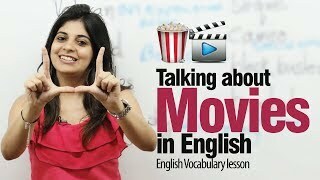 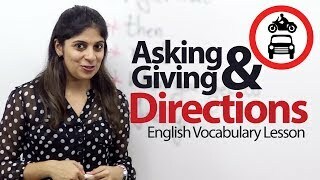 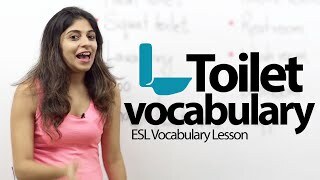 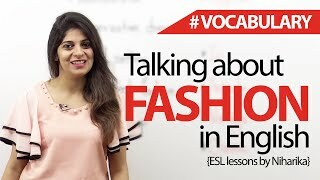 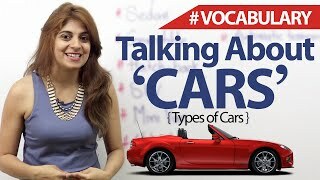 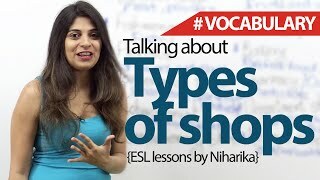 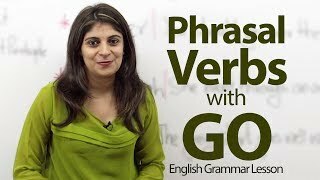 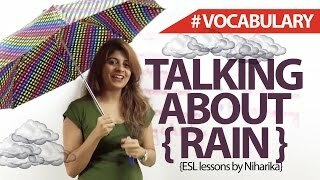 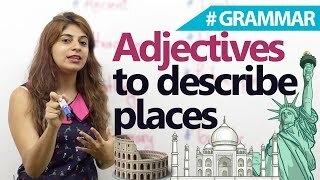 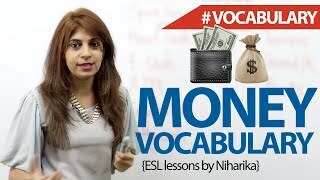 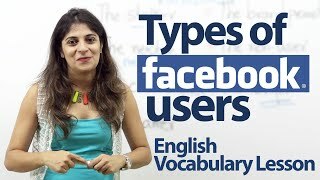 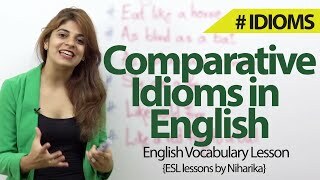 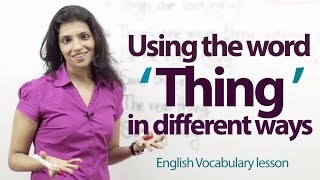 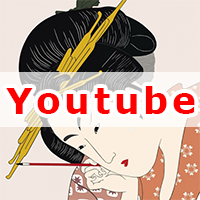 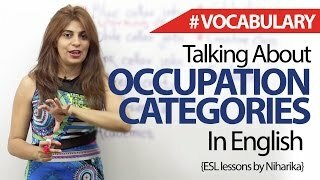 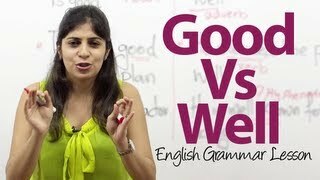 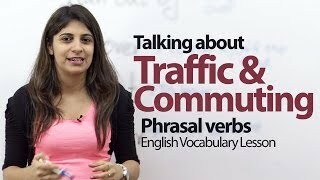 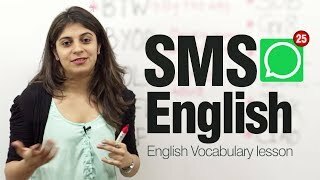 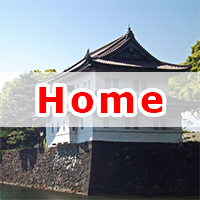 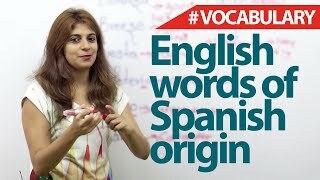 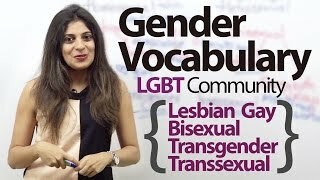 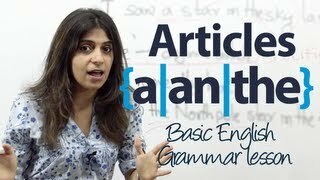 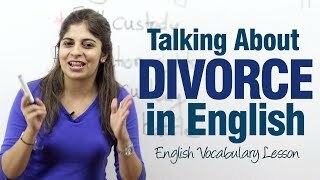 Free Online English and Vocabulary lesson. 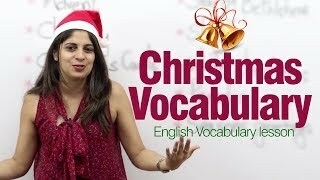 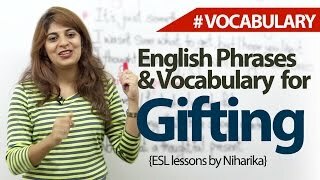 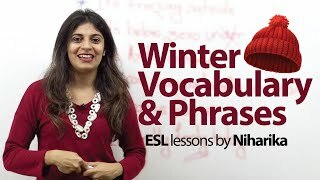 Christmas Vocabulary - English lesson on Christmas. 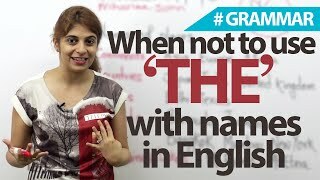 Who is Santa Claus? 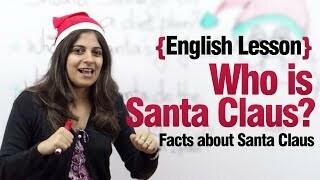 English (ESL) Lesson - Facts about Christmas & Santa Claus. 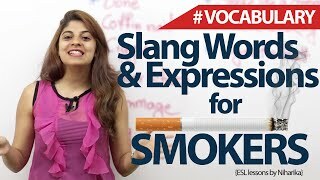 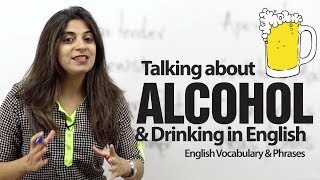 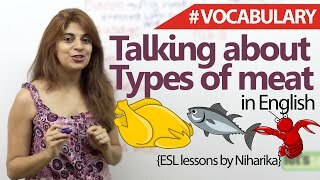 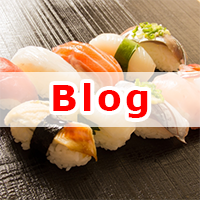 Talking about Alcohol & Drinking in English -- Advanced English vocabulary lesson. 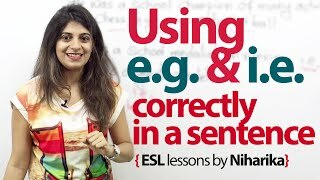 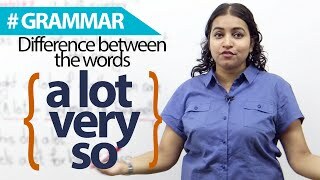 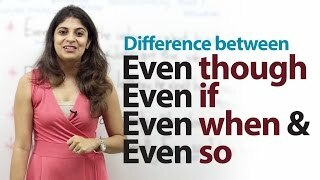 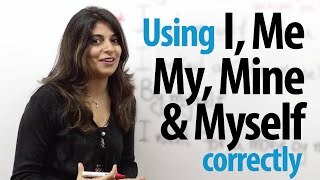 Using abbreviations i.e., and e.g., correctly in a sentence. 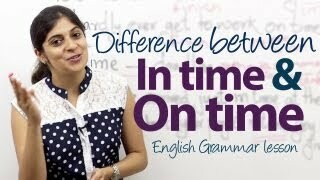 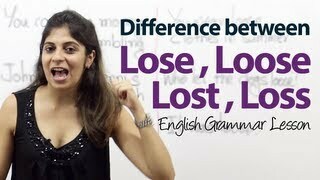 - English Grammar Lesson. 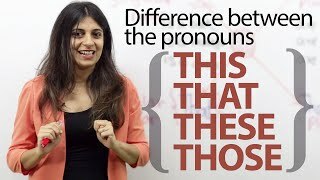 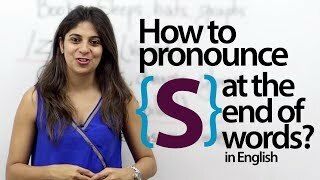 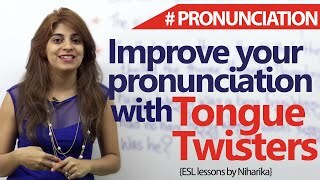 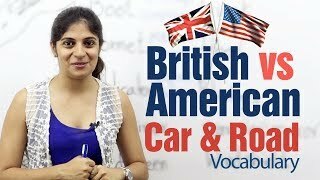 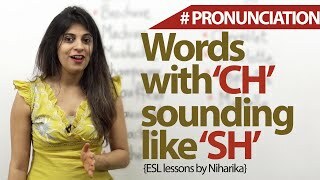 English words in which ‘ch’ is pronounced as ‘sh’ - Free English lesson to practice pronunciation. 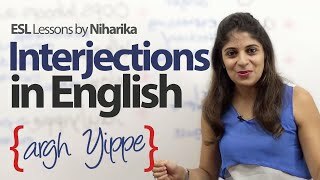 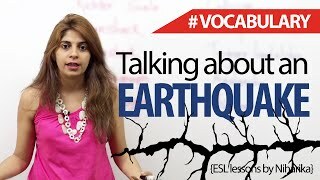 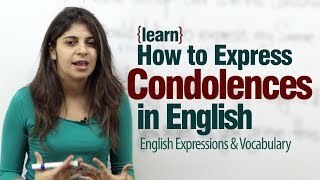 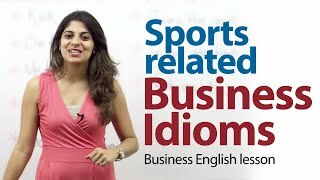 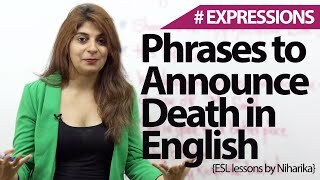 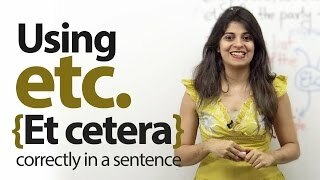 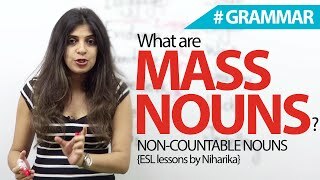 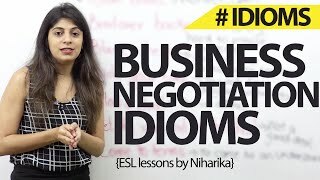 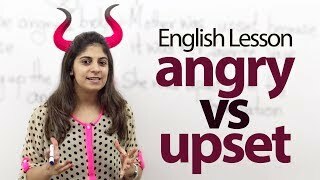 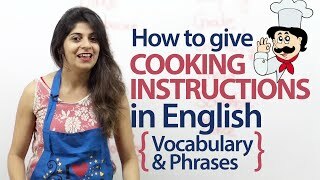 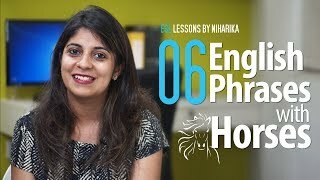 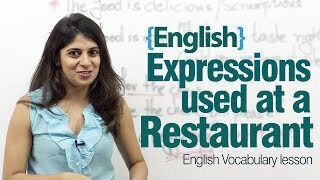 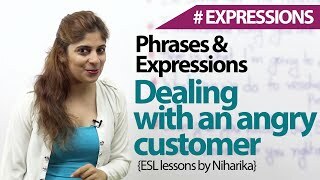 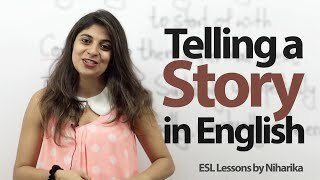 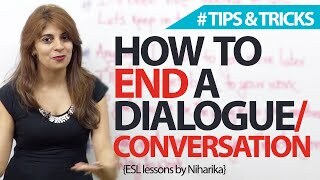 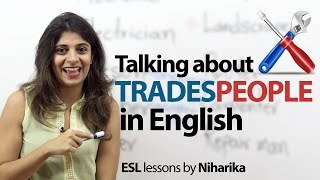 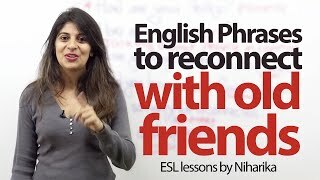 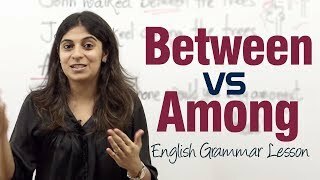 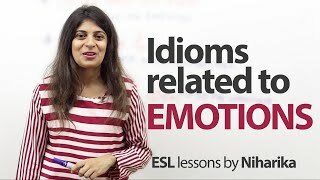 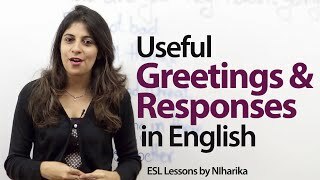 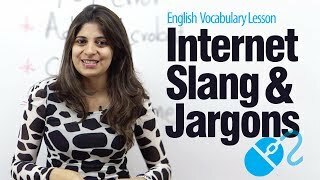 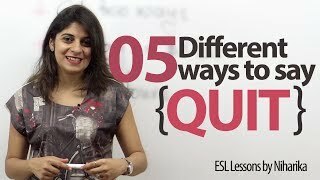 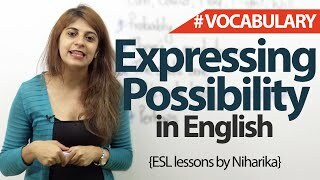 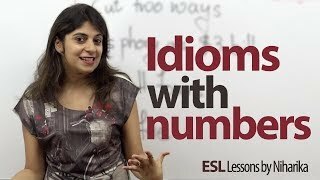 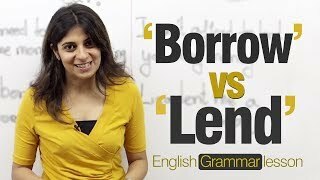 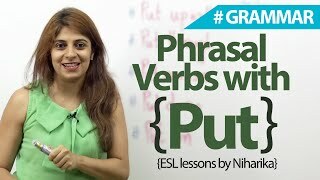 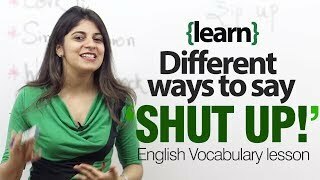 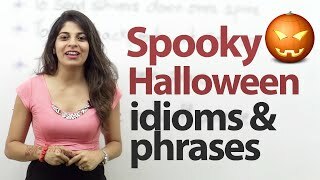 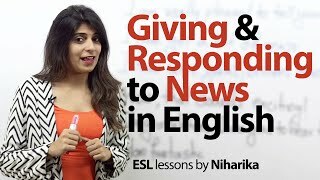 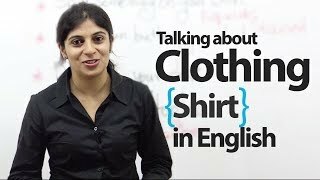 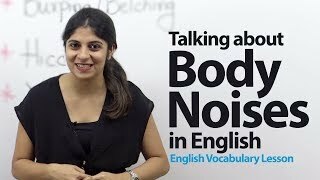 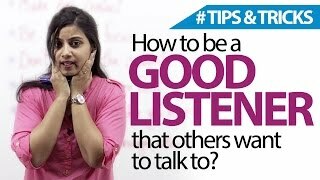 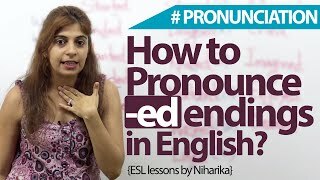 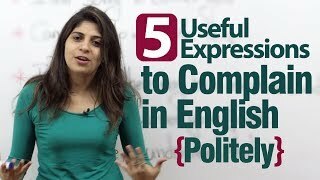 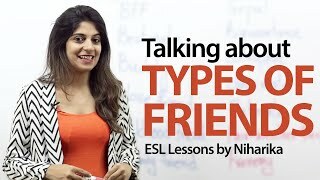 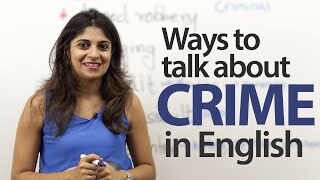 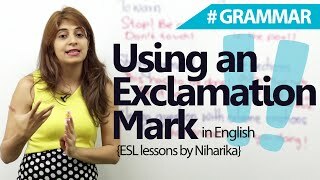 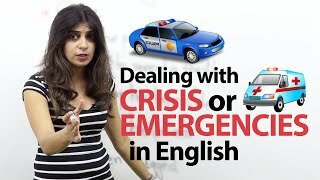 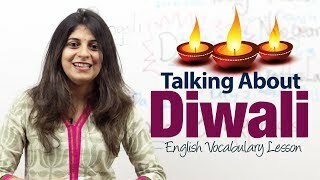 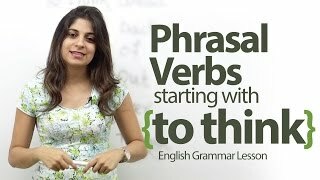 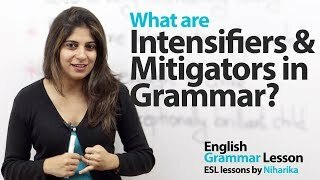 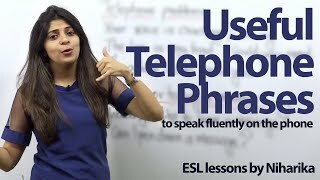 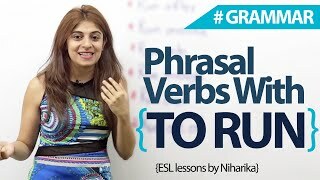 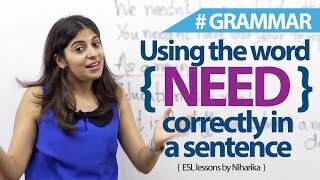 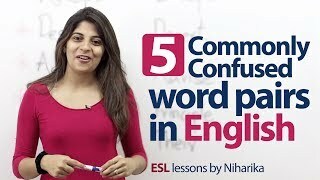 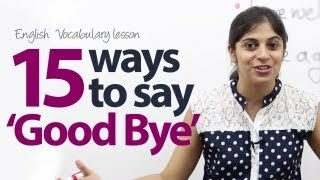 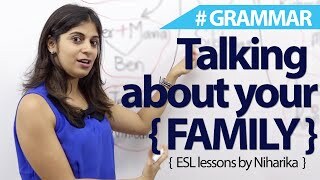 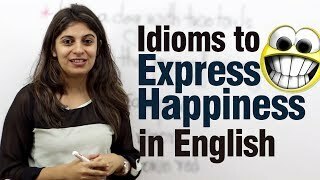 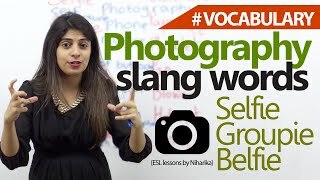 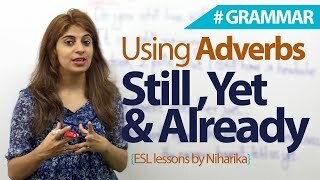 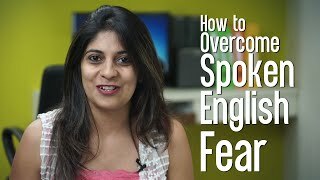 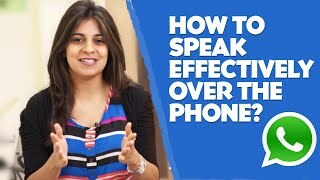 English expressions to offer help ? 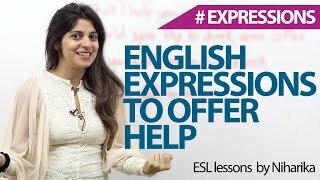 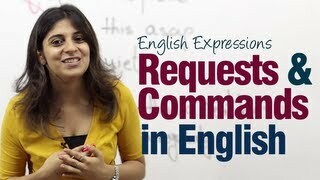 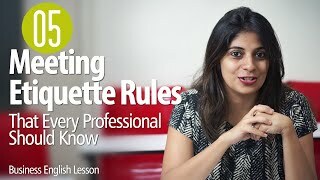 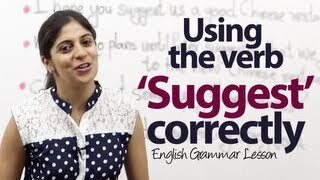 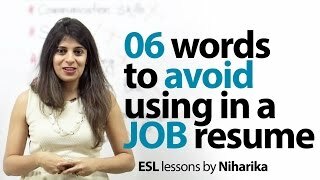 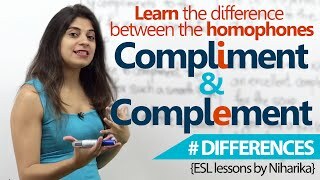 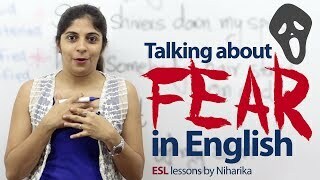 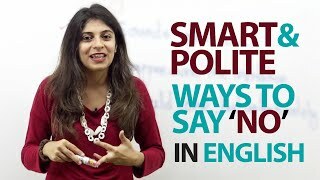 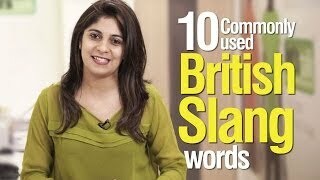 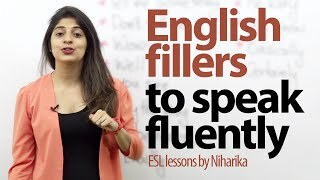 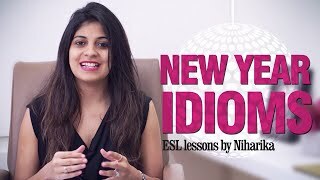 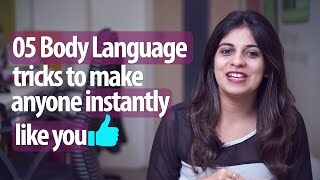 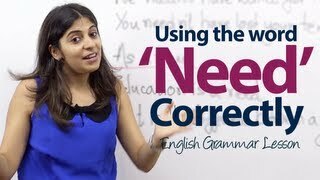 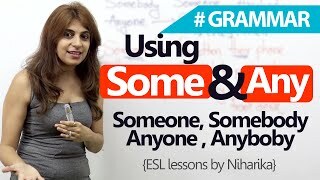 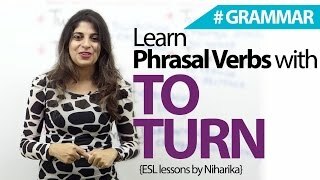 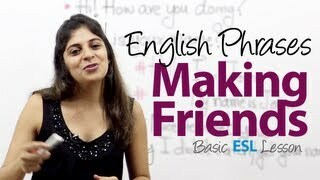 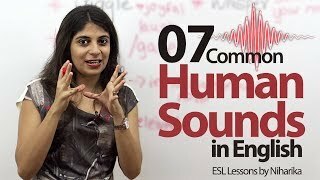 Free spoken English lessons. 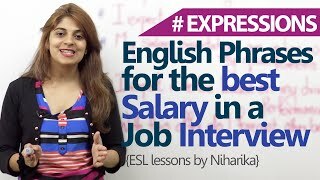 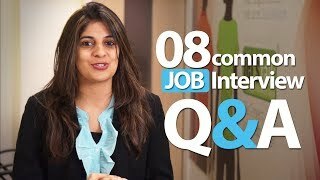 Talking about careers and Jobs in English. 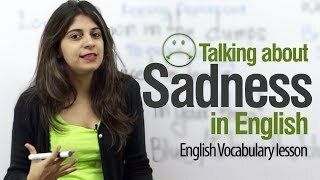 - Free Spoken English and Vocabulary Lesson. 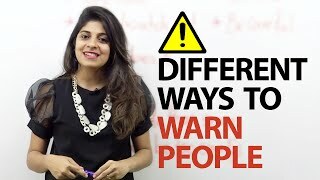 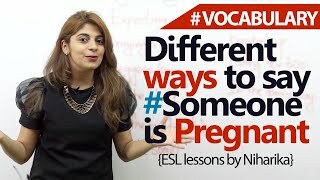 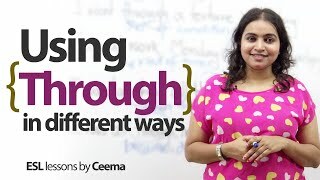 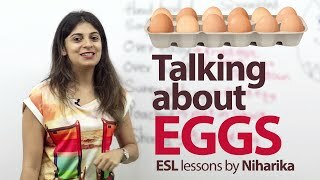 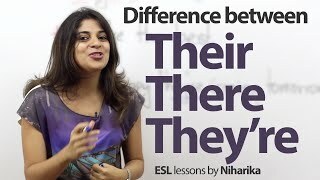 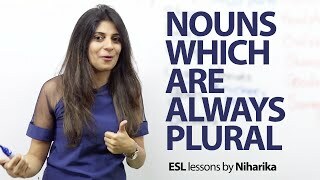 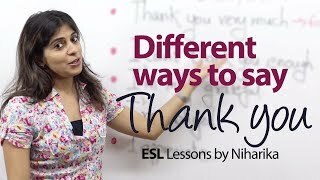 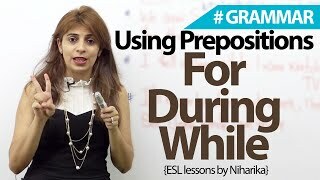 English Lesson to learn - Different ways to say someone is pregnant.